A Chosen Vessel is a dramatic adaptation on the legacy of the Apostle Paul. This one-act play is set in the dungeon where Paul is awaiting execution as he reminisces on his life and journeys. 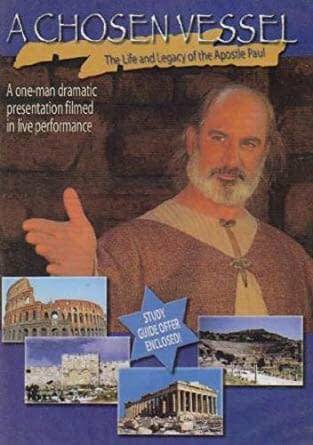 Featuring Alan Shore as the Apostle Paul. 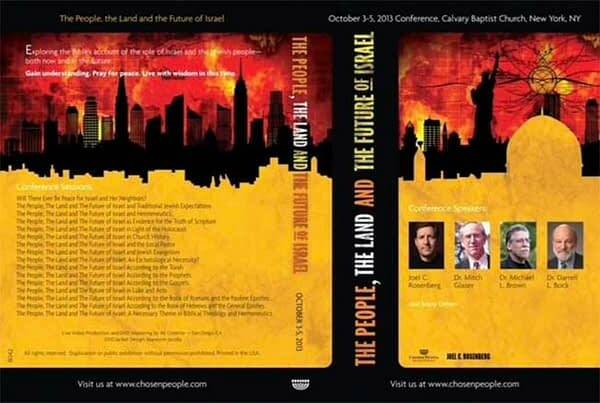 “The People, the Land and the Future of Israel” Chosen People Ministries conference was held in New York City in October 2013 at the historic Calvary Baptist Church. 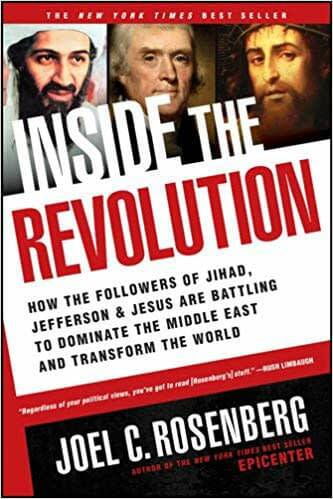 You will enjoy this DVD set of the messages from this dynamic and historic event. 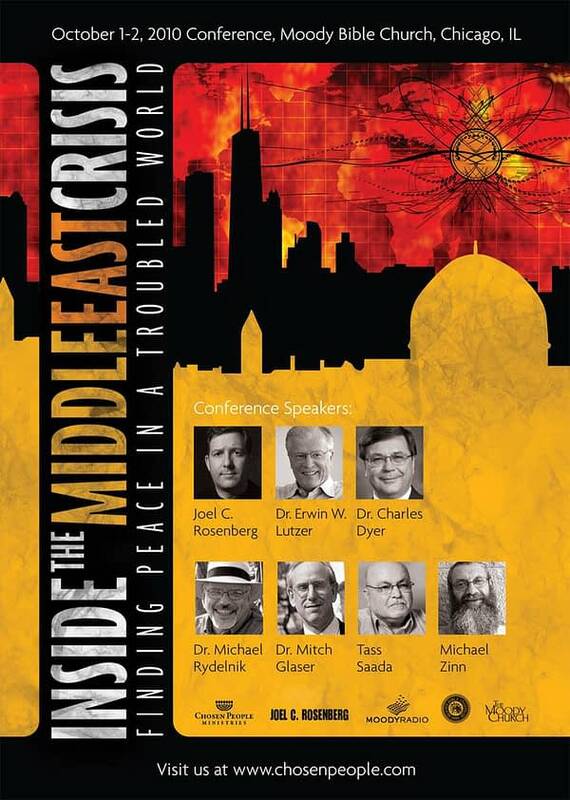 Included are messages from great speakers like Joel C. Rosenberg, Dr. Mitch Glaser, Dr. Darrell Bock and Dr. Michael Brown. DVD set contains 4 DVD’s. 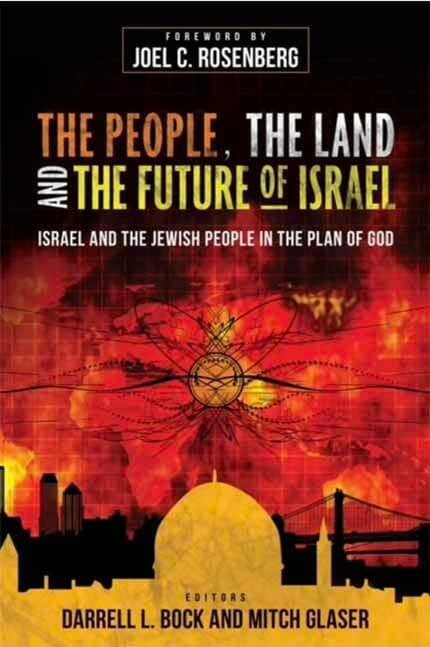 "The greatest evidence that the Bible is true and that miracles are for today is Israel! 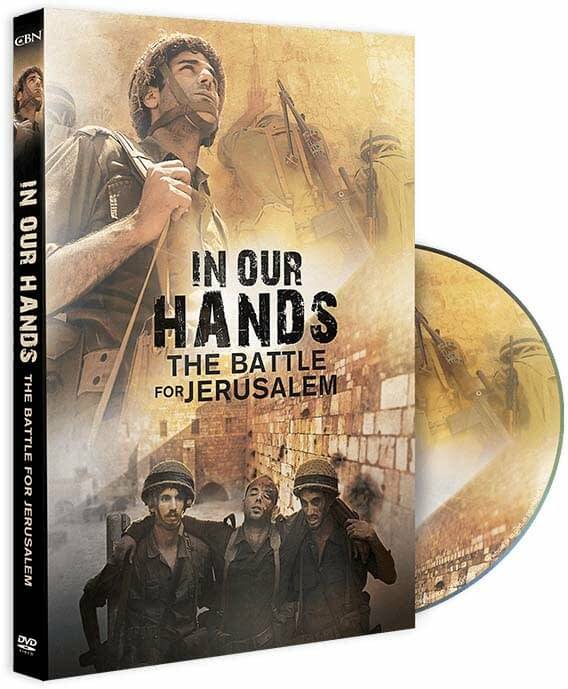 Your faith will explode when you witness the supernatural power of God documented in this film!" Sid Roth, Host, It's Supernatural!